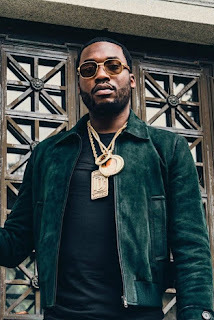 Meek Mill might have caught a huge break in his probation case and subsequent prison sentence fight -- 'cause the FBI is reportedly probing the judge who threw him back in jail. Judge Genece Brinkley is reportedly being investigated by the FBI for possible relationships she might have in Philly -- including to a local music mogul she allegedly asked Meek to sign with -- as well as a possible "extortionate demand" ... according to the New York Post. 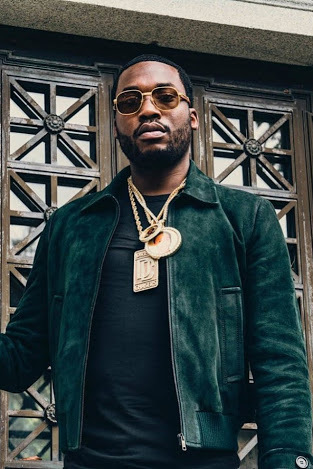 Per the report, undercover agents have been in the courtroom following Meek's case since April 2016, and the Philly music mogul, Charlie Mack, allegedly once told Meek he knew the judge and could help him with his case. Mack denied that claim to the Post.